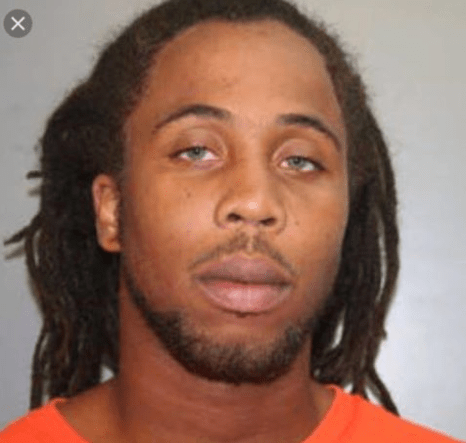 ON THE LOOSE: NATHANIEL “JAHREEK” THOMAS JR.
FREDERIKSTED — The public is being warned to be on the lookout for a dangerous St. Croix man who was convicted of gun violence on Tuesday but apparently escaped from prison two days later, according to authorities. The Golden Grove Adult Correctional Facility said that Nathaniel “JahReek” Thomas Jr. 28, of St. Croix “was not seen for several hours” and was confirmed not to be at the prison as of 10:30 p.m. on Thursday. Police Commissioner Delroy Richards Sr. confirmed this morning that Thomas has escaped from Golden Grove prison. If you spot Thomas, you are urged to use all due caution around him and immediately call 911. He was convicted Tuesday in federal court of charges related to a 2016 shootout at a Sunny Isle area gas station.